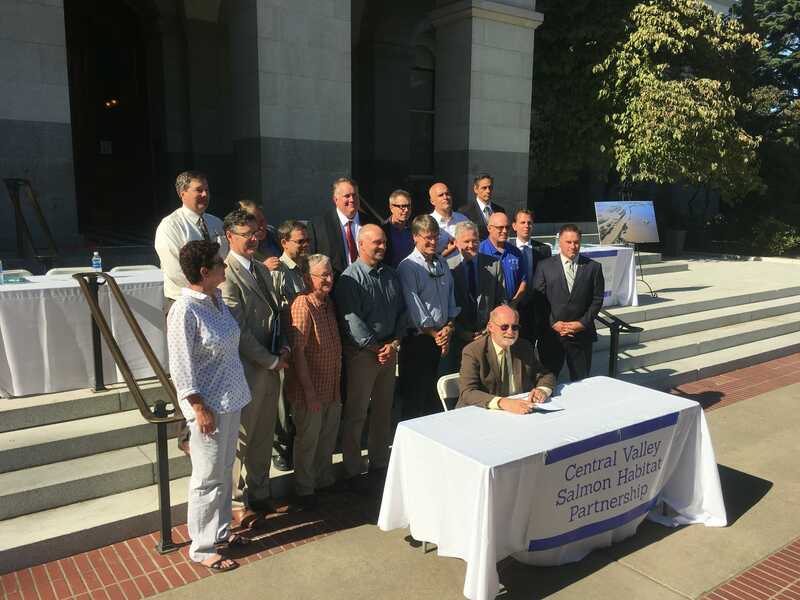 TU’s VP for Western Conservation, Rob Masonis, and other signers of the new Central Valley Salmon Habitat Partnership flank California Secretary for Natural Resources John Laird at the signing ceremony on August 29, 2017. 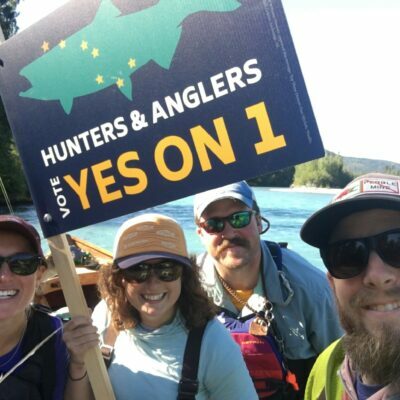 During the hottest and driest time of year here in California, salmon and steelhead recently got some welcome relief as Trout Unlimited and numerous partners delivered a new plan, a new partnership, and a day of cold water conservation advocacy in the state capital. First, on August 25, the State’s Central Valley Flood Protection Board adopted a new plan for reducing flood risks and restoring ecosystem health in the lower Sacramento and San Joaquin River watersheds. The new Central Valley Flood Protection Plan is a huge step forward for salmon and steelhead conservation that had been years in the making. The new plan integrates a dramatically different approach called “multi-benefit” flood management: by strategically expanding floodplains, floodways and flood bypasses, we can reduce flood risk to people and property while providing myriad additional benefits. This new approach is based on consensus recommendations from an Advisory Committee that includes agricultural interests, local flood agencies, scientists, and representatives from environmental and fishing groups. 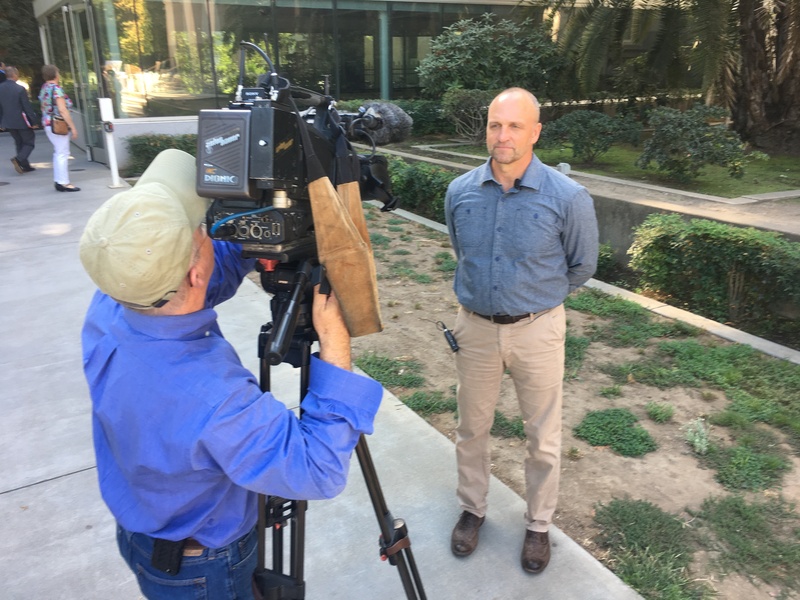 Rene Henery, PhD, California Science Director for Trout Unlimited, played a key role in forming this committee and supporting the development of the Conservation Strategy that is the focus of its recommendations. 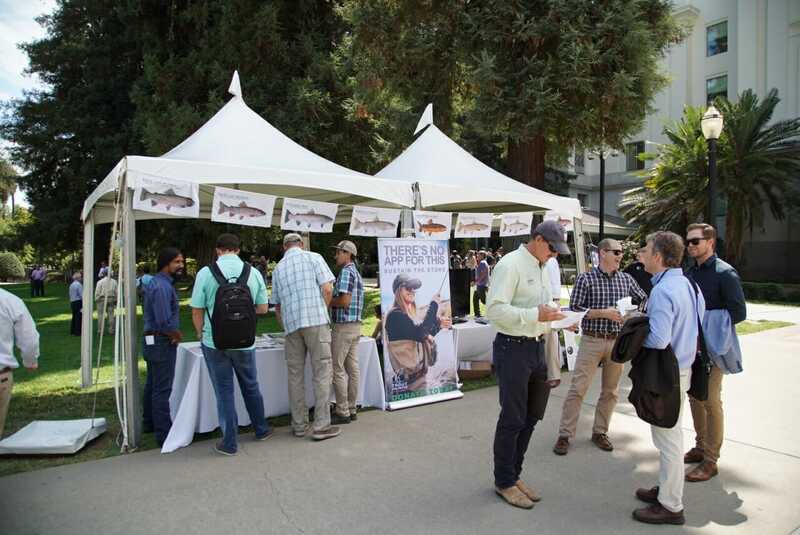 Then, on August 29, TU and California Trout hosted the 7th Annual Casting Call event at the State Capital in Sacramento. 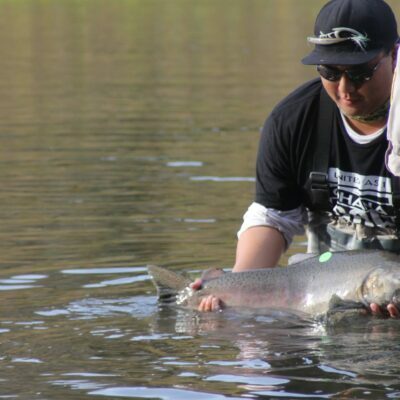 This event is part fly fishing exposition, part trout and salmon conservation, and all fun. The day began with a formal signing ceremony for the new Central Valley Salmon Habitat Partnership, of which TU and CalTrout are founding members. 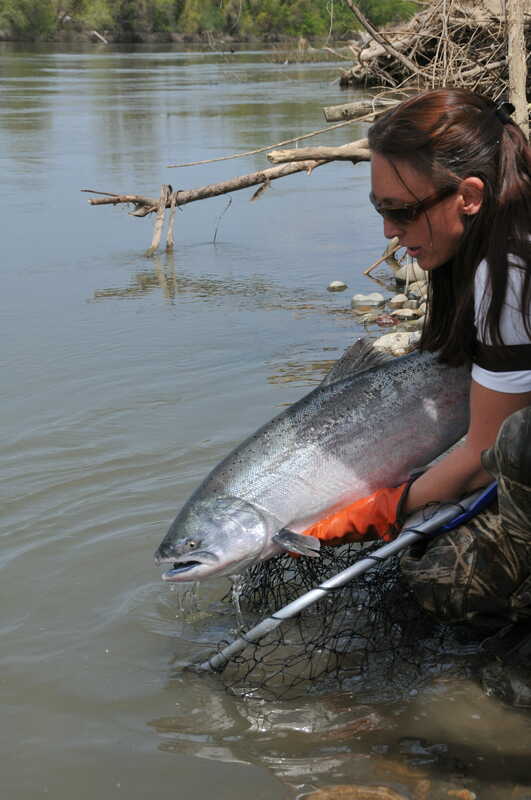 The Partnership is a new collaboration between resource agencies, conservation groups and fishing advocates, and water suppliers to help reverse the decline of Central Valley salmon and steelhead. 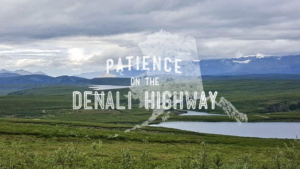 The Partnership will employ a science-based approach to collaboratively establish habitat objectives and create an Implementation Plan to efficiently achieve them. (R) TU’s Rob Masonis being interviewed by local TV news after the CVSHP signing ceremony. The Partnership is modeled after the Central Valley Joint Venture, a highly successful collaborative effort which was largely responsible for the rebound of migratory bird populations in the Central Valley. It brings all the major stakeholders together—farmers, commercial fishermen, conservation groups, water providers and state and federal agencies—”to identify, prioritize, and implement actions that will restore habitat to support diverse and abundant salmon and steelhead populations.” By working across disciplines, members of the Partnership can provide expertise on a broad range of issues, from ecological science, farm practices, and fisheries management, to securing permits and funding for habitat restoration. TU’s VP for Western Conservation, Rob Masonis, spoke for and signed on behalf of TU. Go here for a short video of the Partnership signing ceremony. Throughout the day, TU and CalTrout representatives met with members of the State Legislature and their staff and discussed the new salmon habitat partnership, a proposed new bond for parks and water funding, and other trout and salmon conservation issues. 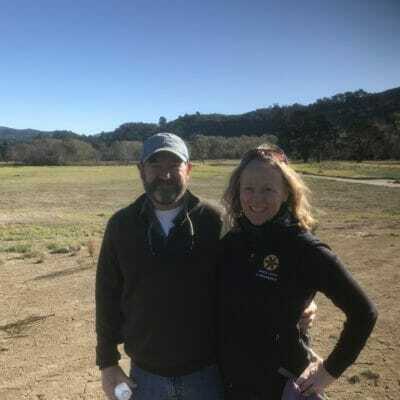 In the afternoon, members of the California legislature joined us for fly casting lessons and the grand finale: a friendly casting competition. As usual, TU volunteers had a strong presence at Casting Call, with members from our Sac-Sierra, John Muir, North Bay and South Coast chapters in attendance. California’s Central Valley still hosts the second-largest populations of Chinook salmon on the West Coast. Yet all but one run of salmon and steelhead are imperiled here, after decades of impacts related to dams, excessive diversions, habitat loss, drought and, more recently, climate change. Nonetheless these recent collaborative actions provide new reason for optimism in the collective effort to bring them back. Sam Davidson is TU’s Communications Director for the California/Klamath region.